In this VMworld podcast, Stu Miniman from Wikibon drops by to talk about his organization and cloud computing adoption today and in the future. Topics include simplifying the cloud, manageability, regulation, and security. 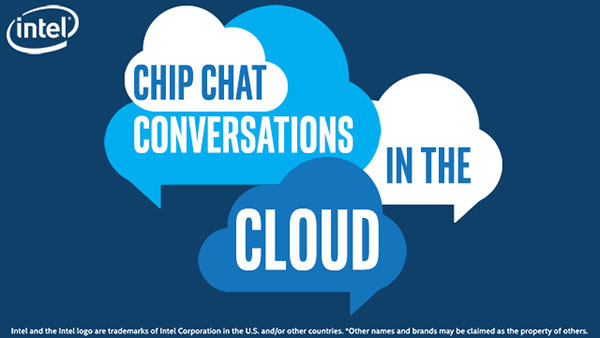 In this Intel Chip Chat audio podcast with Allyson Klein: Mitch Shults from the Mission Critical team takes listeners through the last 30 years of MC computing. Stay tuned for part 2!